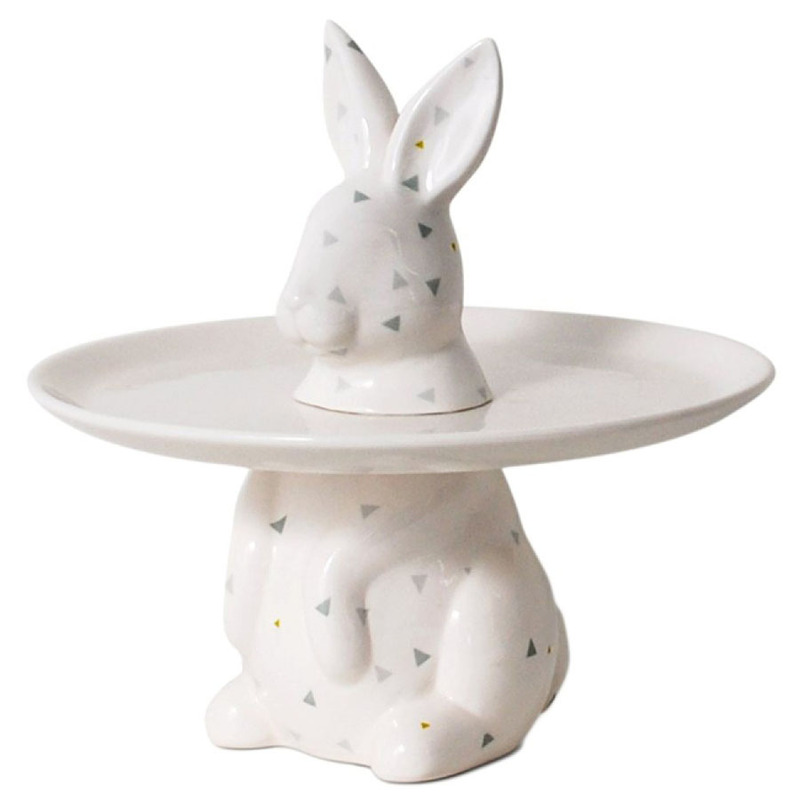 The Menagerie Collection Rabbit Plate & Cookie Serving Tray from Stardust offer a look for any home, and are sure to fill your dining and entertaining occasions with laughter and fond memories. From the creatively innovative modern kitchen collection of Stardust, this sweet Menagerie Rabbit Decorative Plate is crafted from white ceramic and features a welcoming white rabbit with an allover unique triangle pattern in silver and gold. 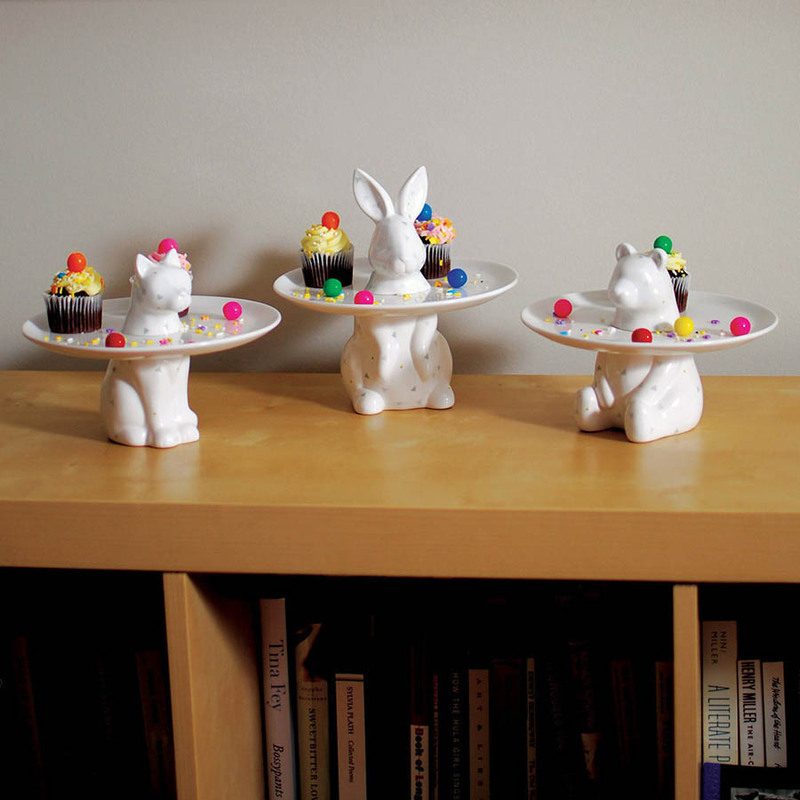 The Menagerie Rabbit Decorative Plate is the perfect setting for your best cupcakes, cookies, or other sweet treats. 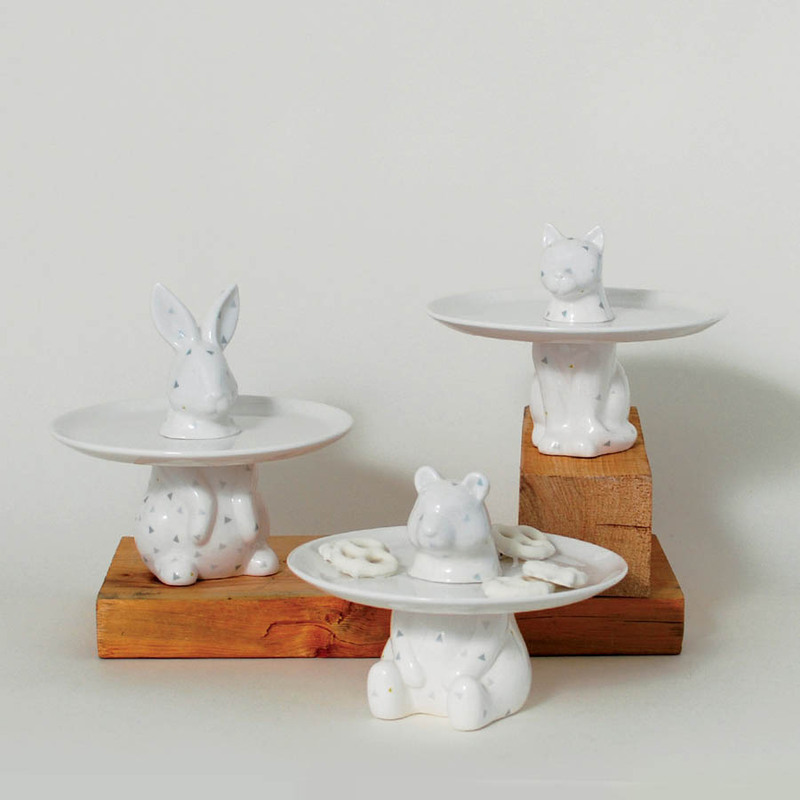 Delight sweet-lovers of all ages with the Menagerie Rabbit Decorative Plate anywhere in your home, or surprise a friend with a love for eclectic finds with this one-of-a-kind gift. The menageries of Versailles were a sight to be seen, often filled with exotic animals including lions, and tigers and leopards, oh my! Not typically found in the exotic menageries of the French monarch, Bear, Rabbit and Cat decided it was time they joined their furry friends. Decorating their bodies with patterns unseen before, the court had no choice but to invite these three to join their menagerie and the festivities. Emblazoned with a unique triangular pattern, the Menagerie Collection plates, available in three styles, Bear, Rabbit and Cat, will make a welcome addition to any party. 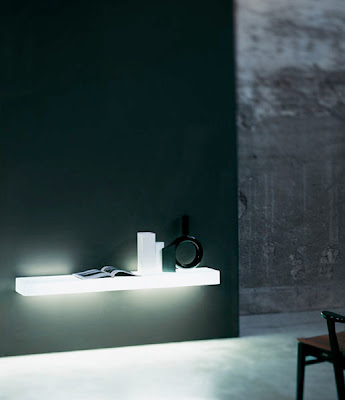 Enhance your home décor with our unique variety of different cookie coffee table trays and modern bowls. Enhance your home décor with our variety of different cookie coffee table trays and bowls, only at Stardust.